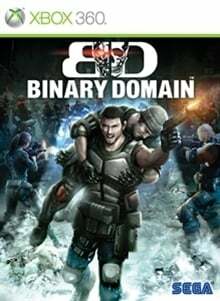 The Games on Demand version supports English, French, Italian, German, Spanish Binary Domain puts you in the middle of a fast paced and intense battle for humanity in robot-invaded 2080 Tokyo. Work with your team, think on your feet and give the machines an unexpected ending. Be human, be unpredictable.